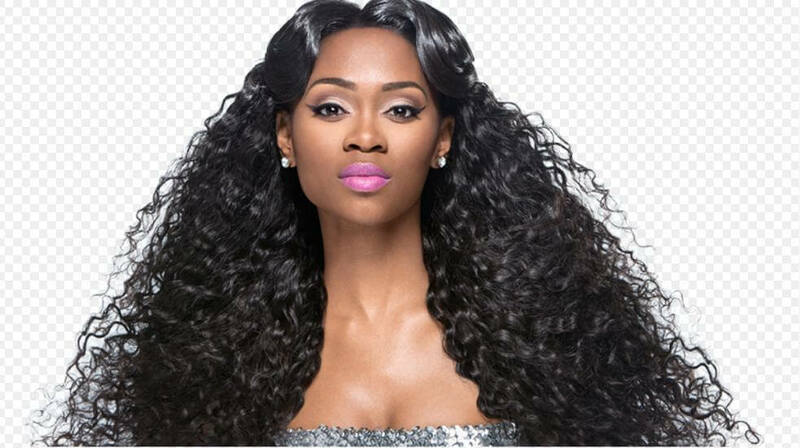 HOW TO CHOOSE THE RIGHT HAIR WEAVES FOR YOUR HAIR? 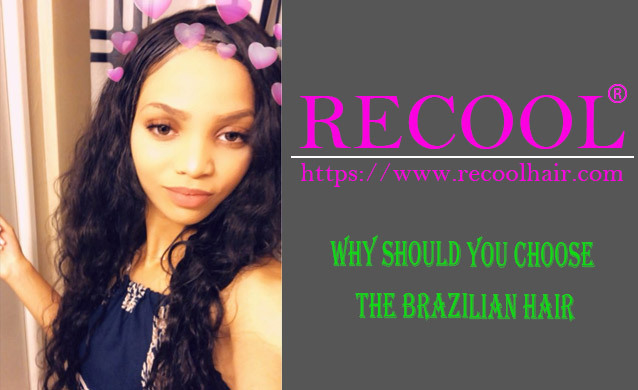 Recently, more and more hair weaves and extensions appear i hair market, so it is a tough choice to decide which hair texture suits you, it will take you a lot of time because of many kinds of textures available. After all, you just want a perfect one for your hair. As the growing of Recool Hair shopping mall, choosing the best hairstyle is much easier. A computer or cellphone can meet your demand of choosing the hair u prefer. Women, African American mostly are big fans of weaves. Here are some tips on how to choose the right hair weave for your hair. Consider what style you want. Do you want long hair or short hair? It will help to decide how many bundles you need. Do you want straight hair, wavy or curly hair? So you need to be careful when you consider which hair texture u want, so that you will not choose the one which is not within your style preference. Besides, if you want to get more different look, you should choose the one that is easy to do different hair styles. Check the hair weave texture. It’s a fact that buying hair weave is an investment of its own, you definitely don’t want to end up buying weave and sew in and later realize it doesn’t match your own hair. If you fail to check your own hair and your hair weave, it will be obvious that you have such hair on your head. That’s certainly not what we want. There are numbers of hair textures for black women, so there are a wide range of options to select from. For example, if you want to do a wig, you can purchase a wig directly, or you can order hair weaves and closure/frontal to do a wig. Other than just the texture, the color of your hair should also be put into consideration again, you achieve a foundation for a more natural look. How much you are going to pay for your hair weave? You can decide on how long you are going to keep your hair. Generally, the ones that cost more usually provide better quality and more longevity. When you purchase some costly hair, it seems not help you save money, but you will see the fruits of your investment with time going on. It will last long time and you can reuse it because of high quality. When you are shopping online, be careful to check what others are saying about this hair. There are some factors to consider when you order hair weave. In Recool Hair Mall, you can shop by color, types, textures and quality. Wish you a happy shopping in Recool.